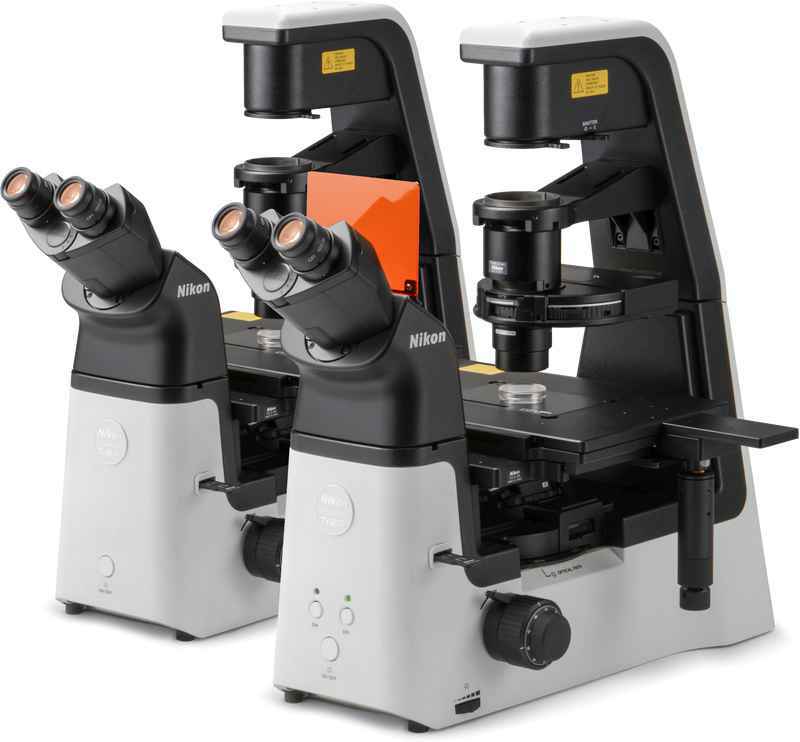 Inverted Microscopes | Products | Nikon Instruments Inc.
Nikon inverted microscopes are renowned for optical quality, flexibility, modularity, ease of use, and mechanical precision. Serving as either as a standalone system or by powering the core of complex, multimodal imaging systems, Nikon’s inverted microscopes ensure the highest imaging results for every experiment. 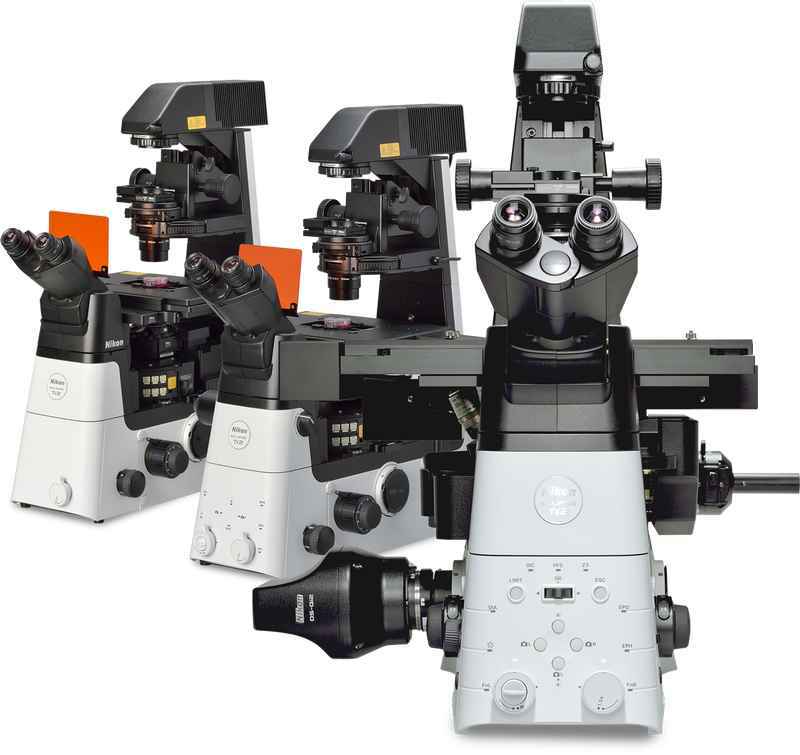 All-new inverted research microscope featuring a groundbreaking 25mm field of view. 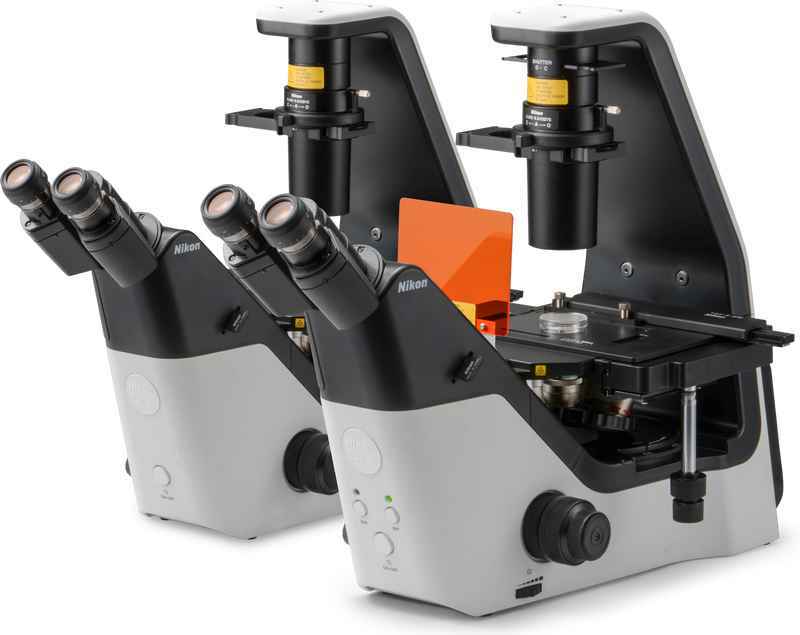 Nikon's inverted routine microscope featuring a compact footprint, newly developed contrast observation method and improved operability, ideal for the tissue culture lab.